A great compliment to any clothing line or hand made product. 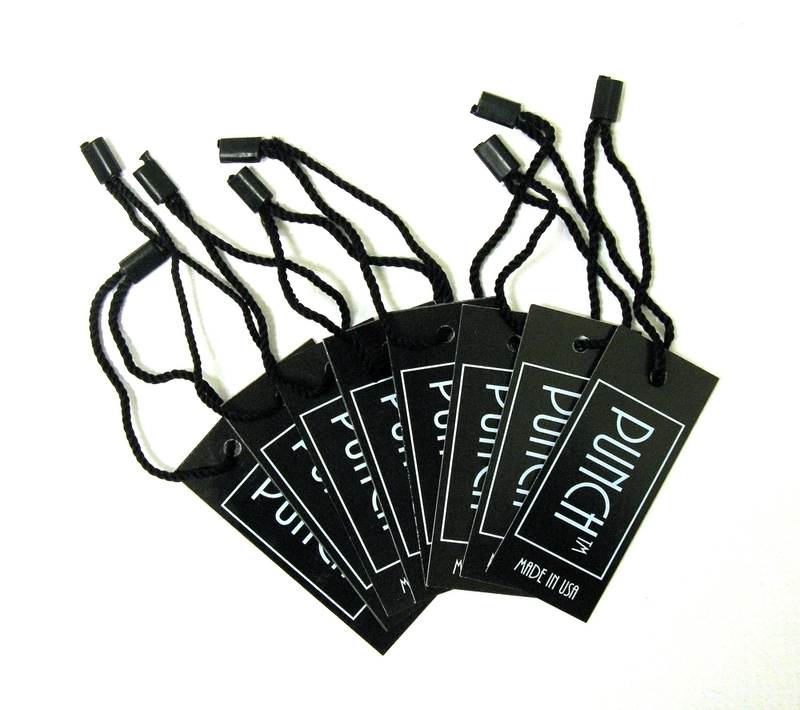 We offer hang tags that are printed on one side or both sides. On the front side you can have your logo or design, and on the back you can have care instructions, prices, sizes, any information you need your customers to have. A professionally printed hang tag will make your product line look more professional. Very Low minimums at affordable prices: Our minimum is Only 500 Pieces !!! More value for your money. We will design your hangtag FREE of Charge. Fast Service. You will have a digital proof in less than 24 hours and your final product approximately 10 business days after approving your art.